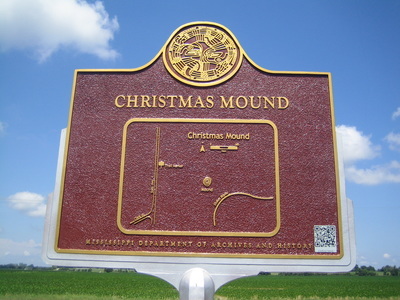 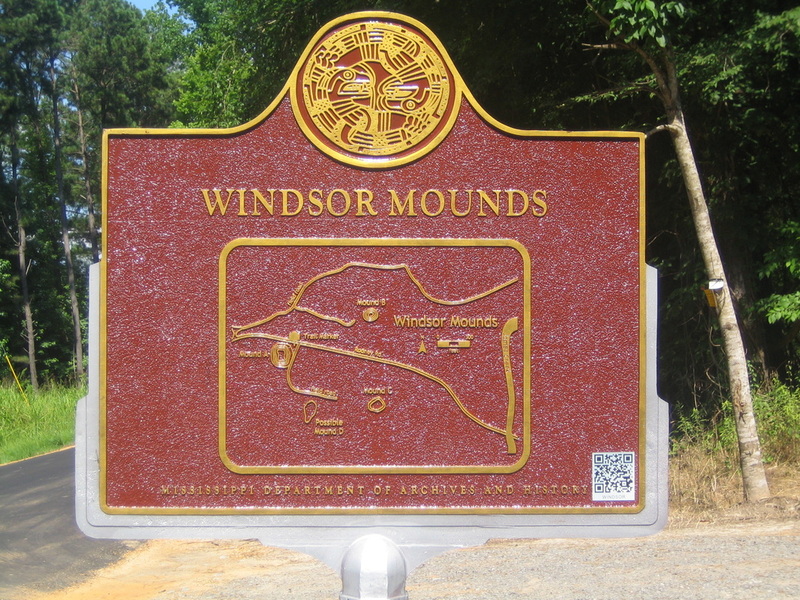 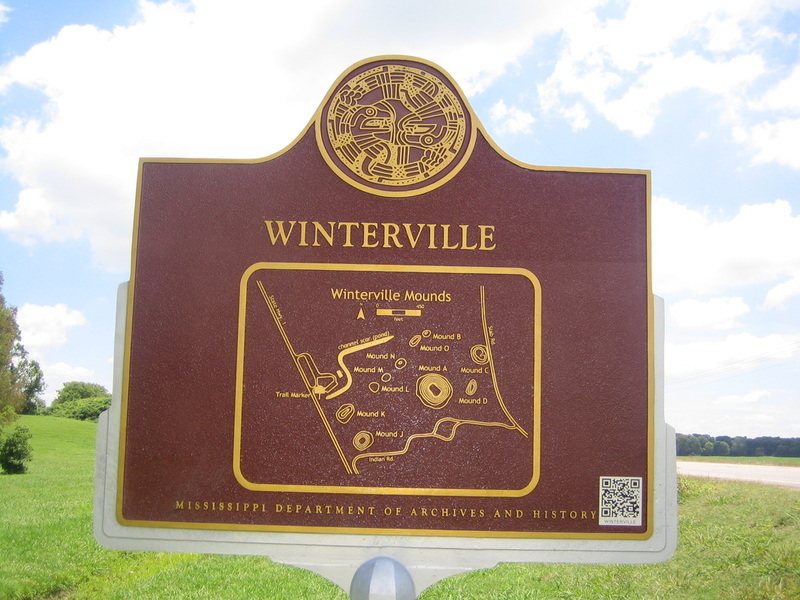 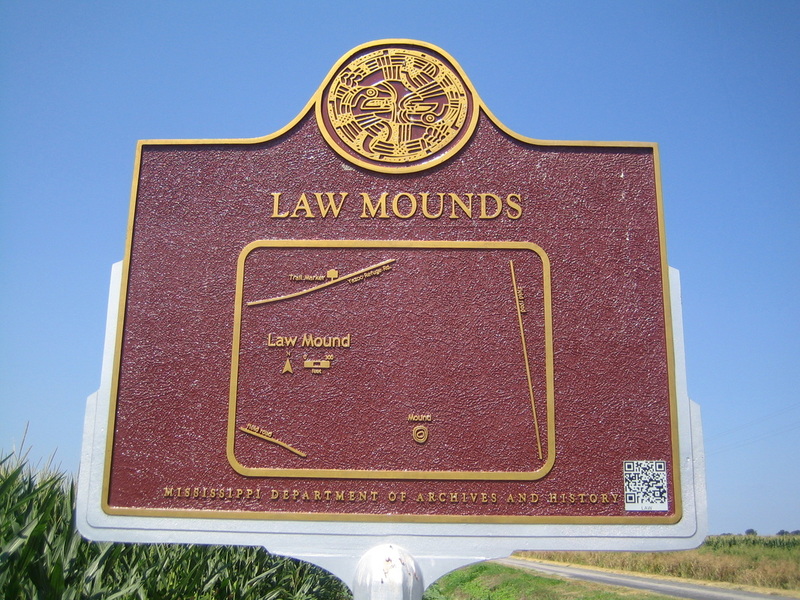 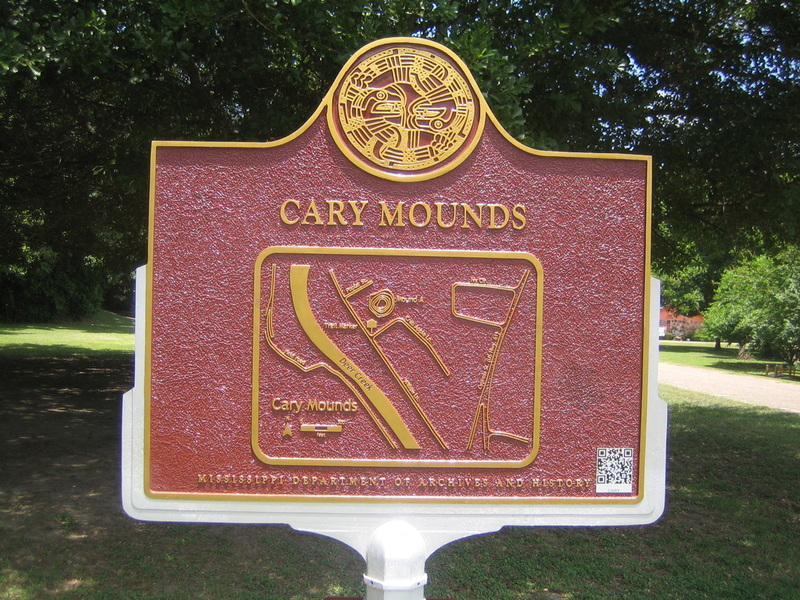 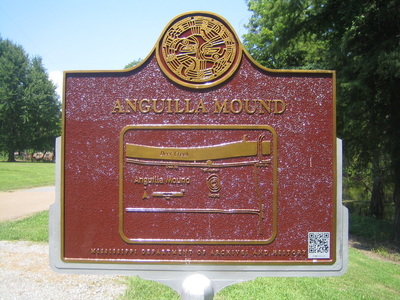 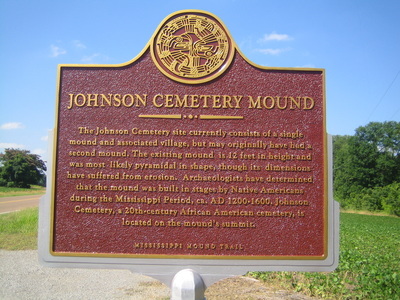 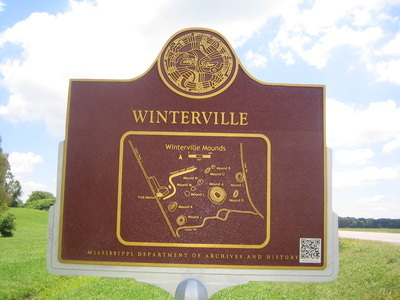 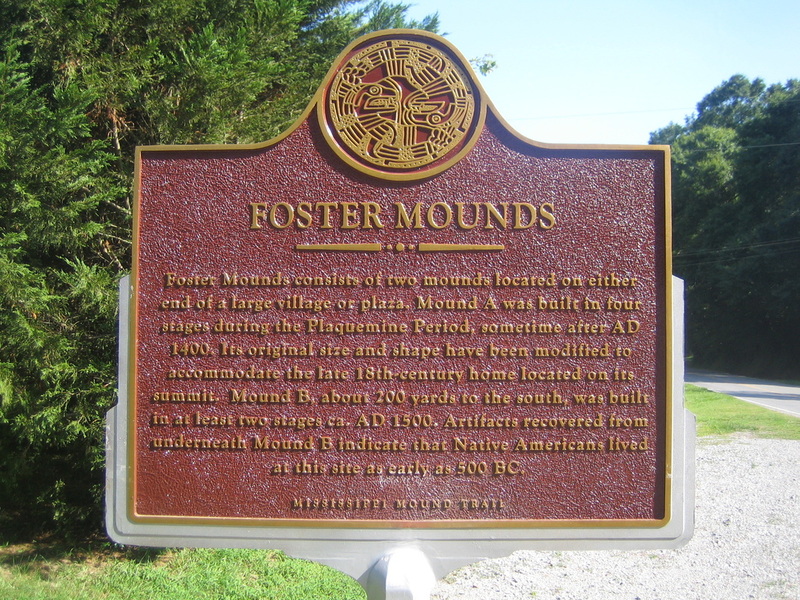 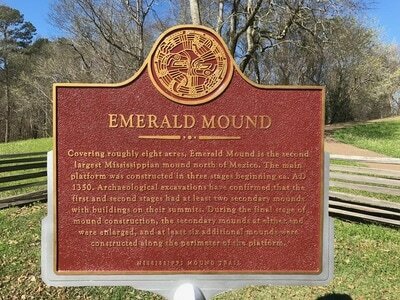 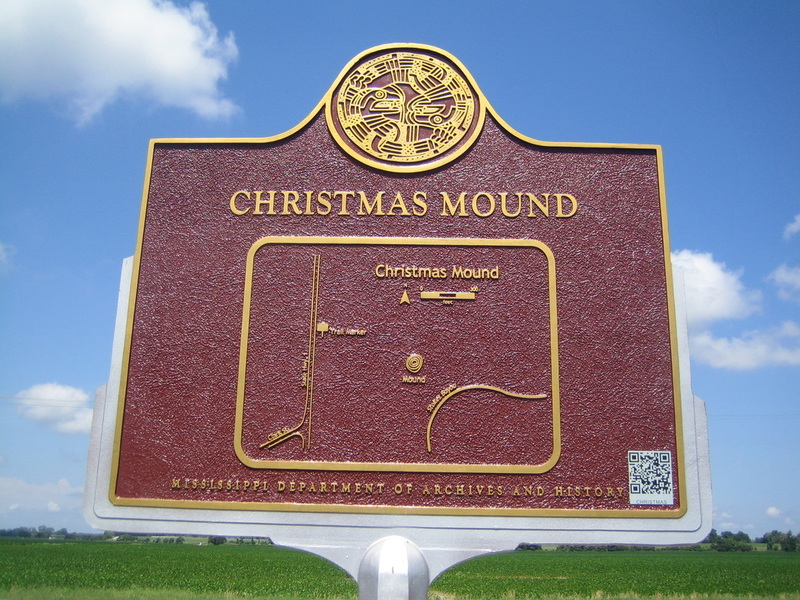 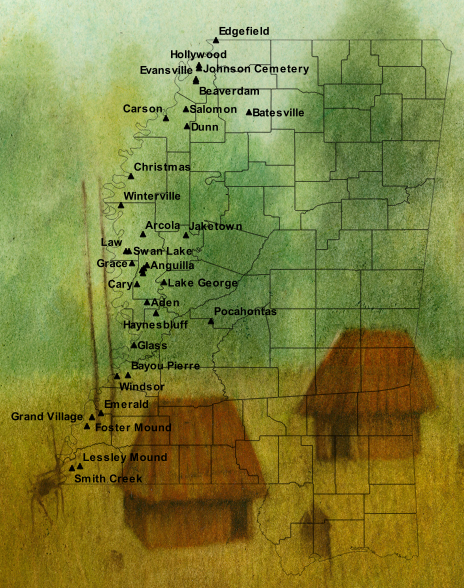 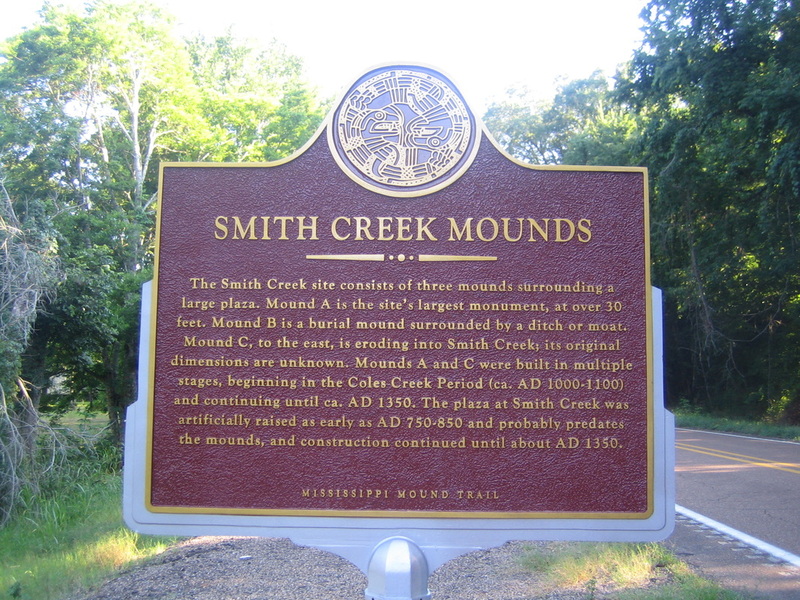 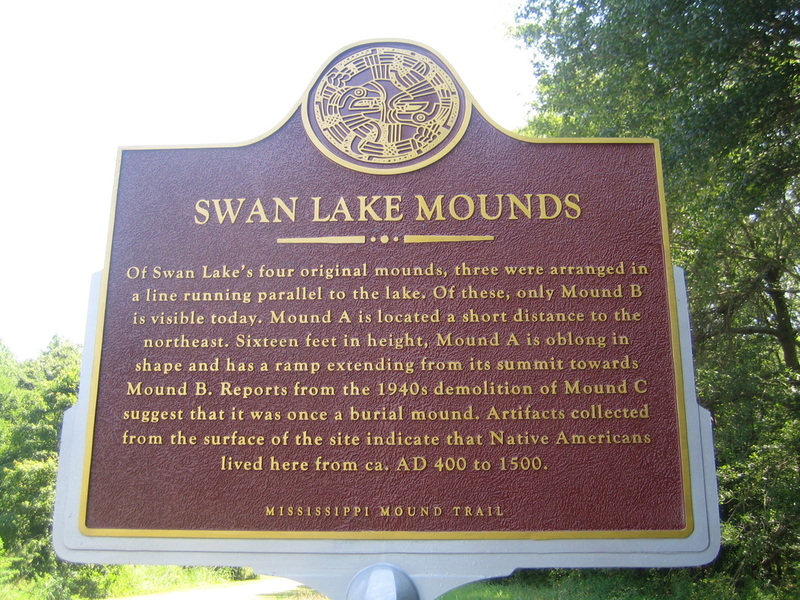 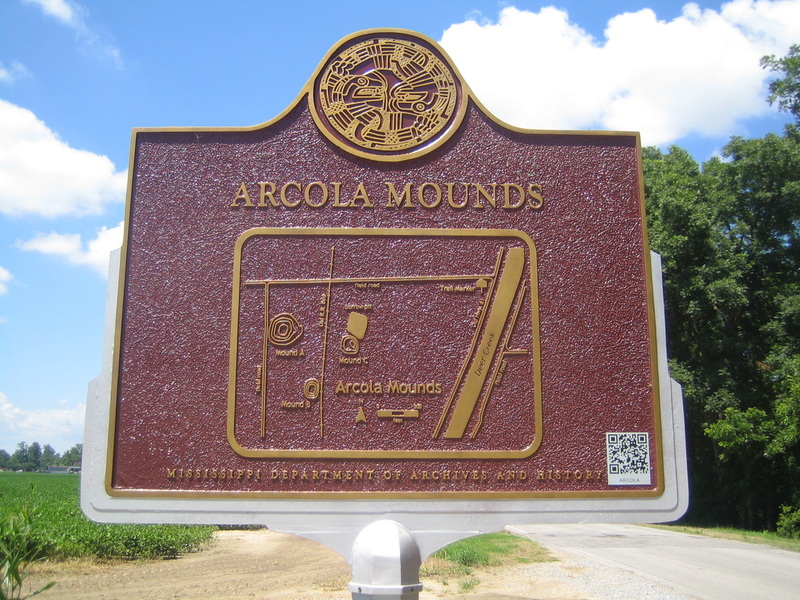 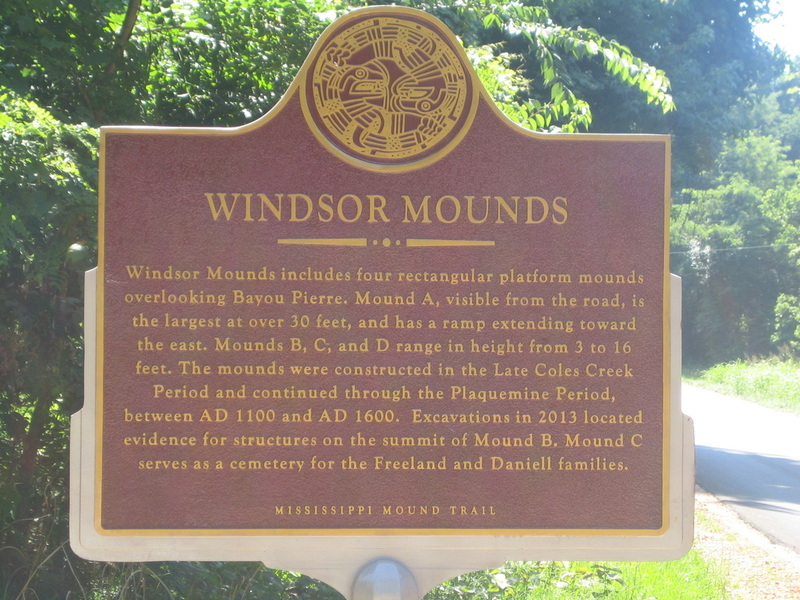 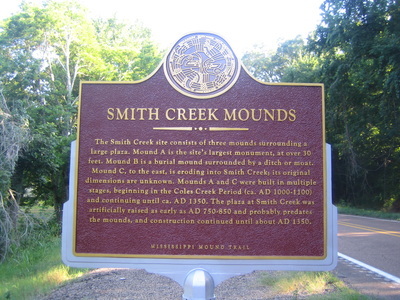 For more information, including a map and list of all 33 markers, visit http://trails.mdah.ms.gov/mmt/index.html. 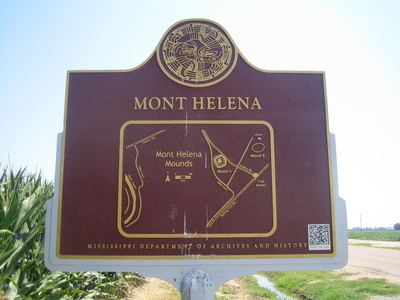 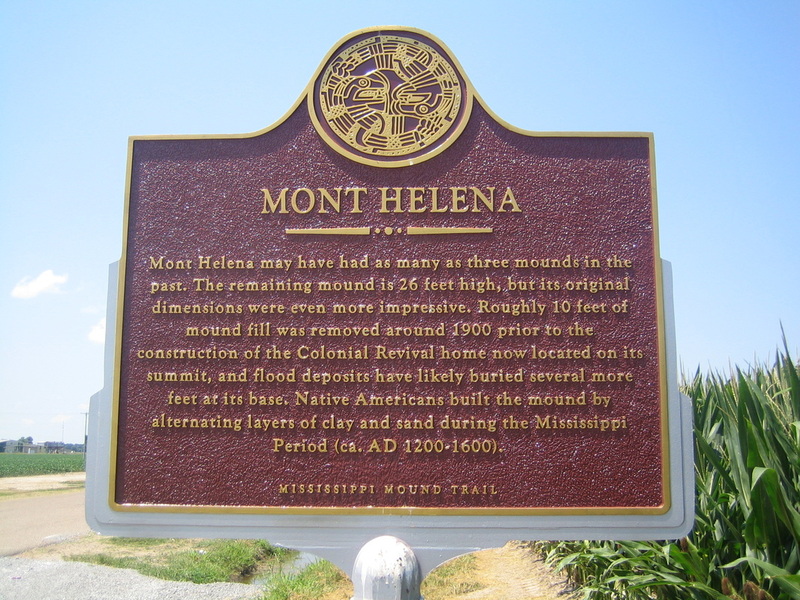 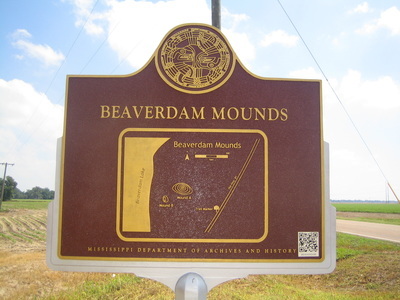 The Mississippi Mound Trail project is a self-guided driving tour located along or near Highway 61 in the Mississippi Delta. The trail route parallels the Mississippi River. 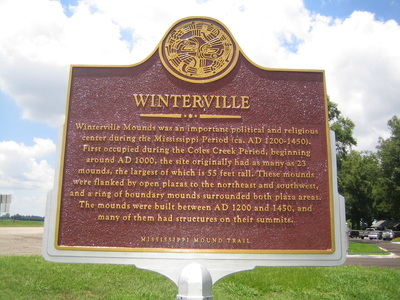 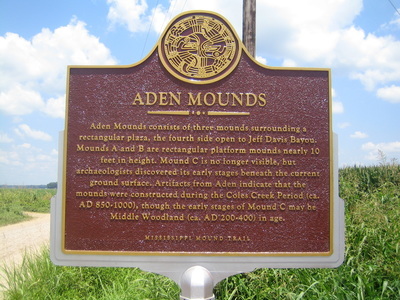 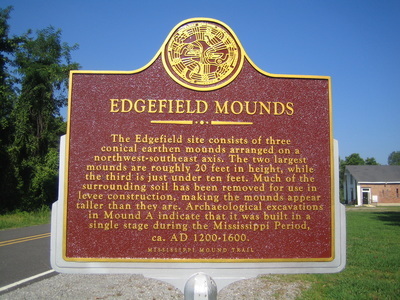 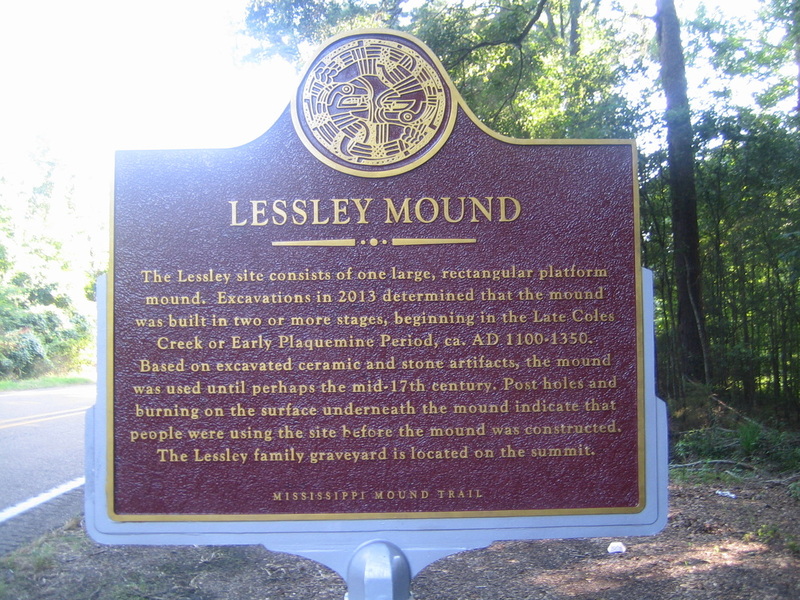 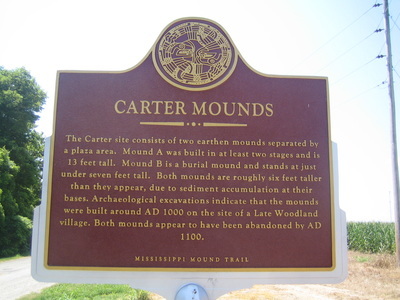 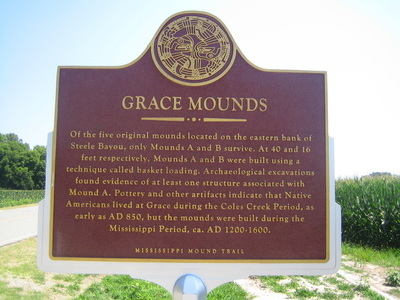 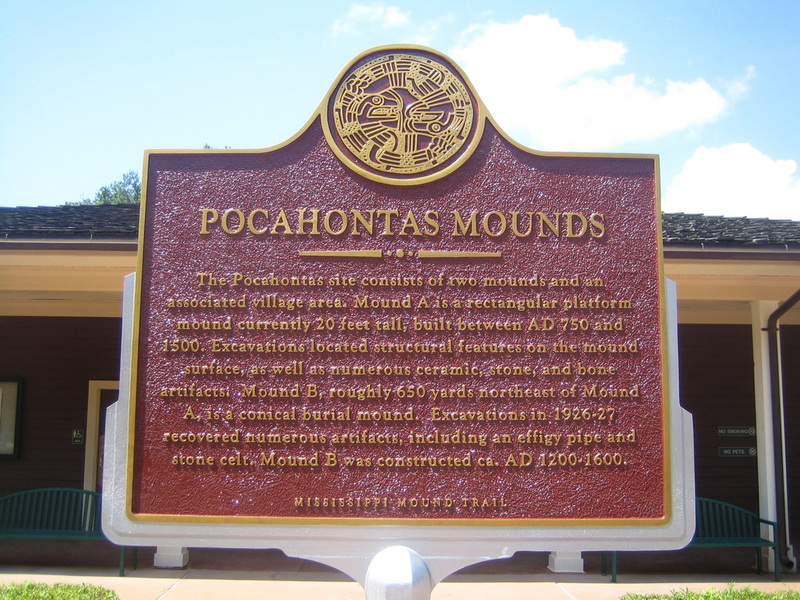 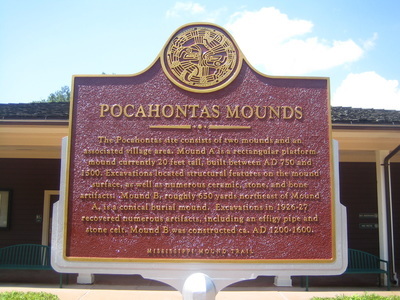 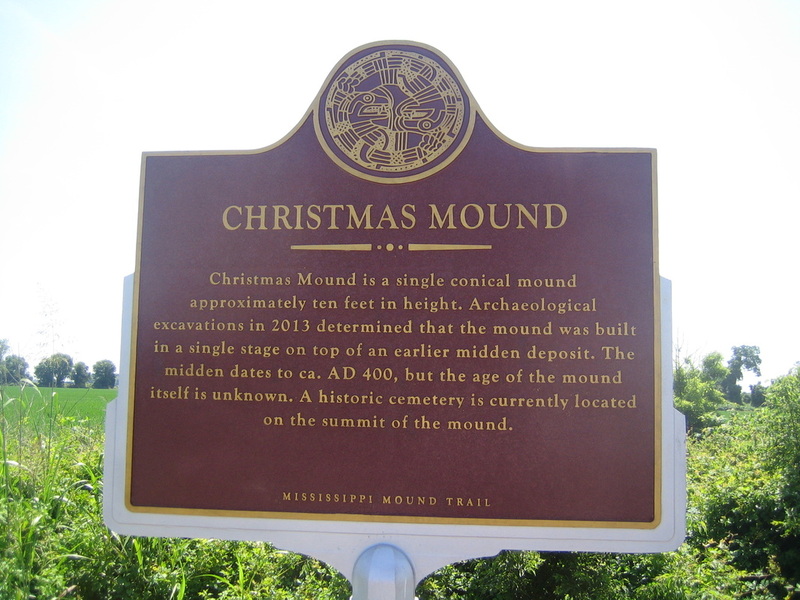 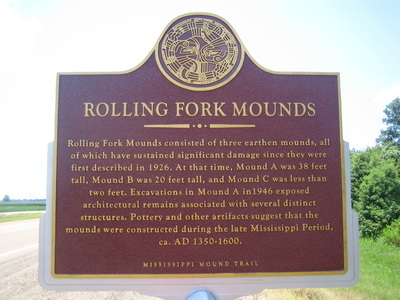 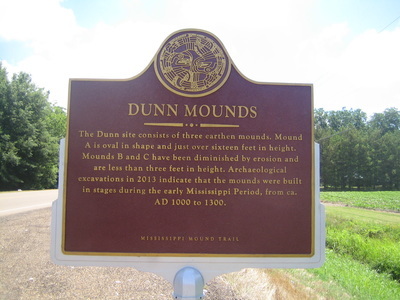 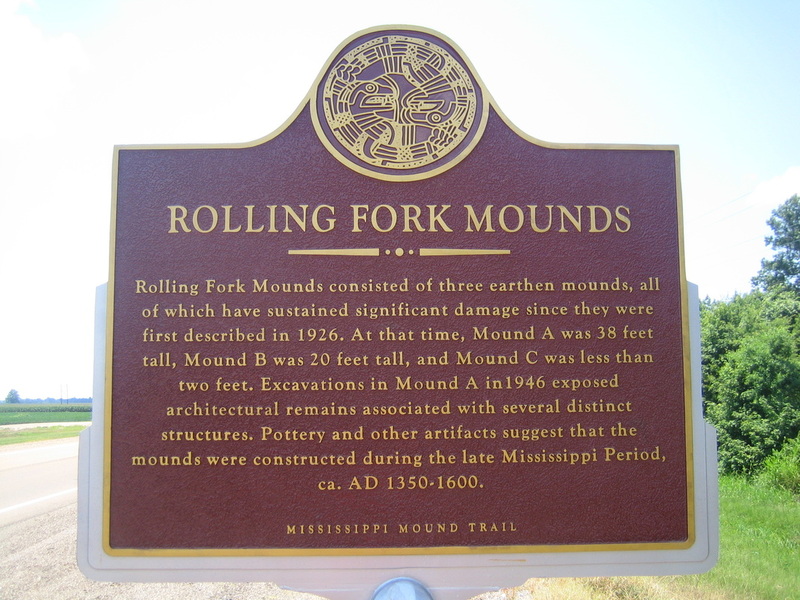 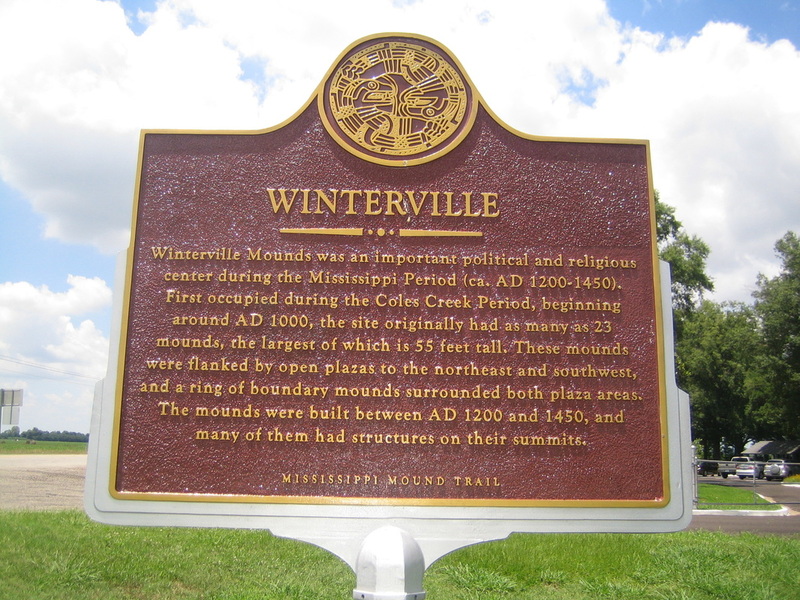 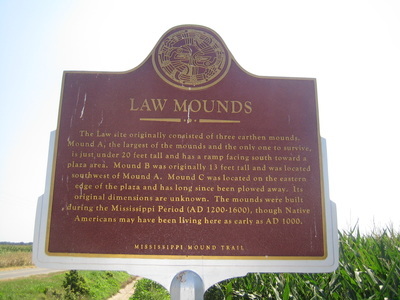 The purpose is to raise awareness and enhance protection of the vast array of pre-contact (prehistoric) Indian mounds and earthworks in Mississippi. 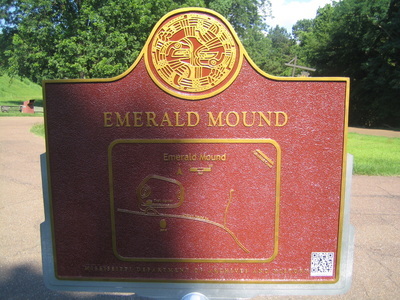 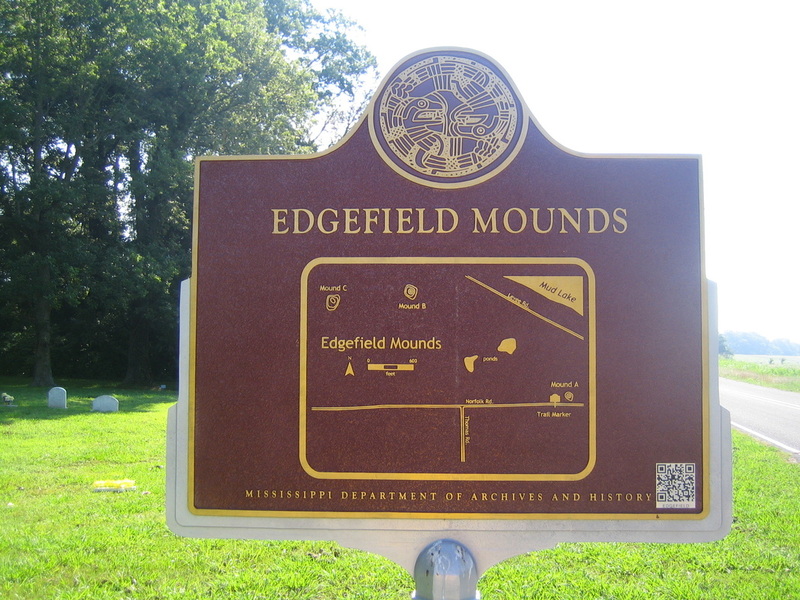 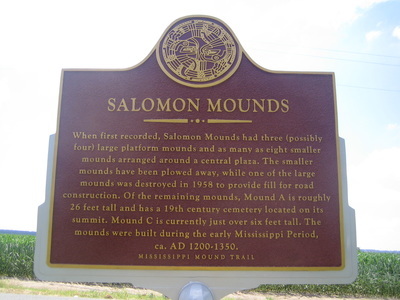 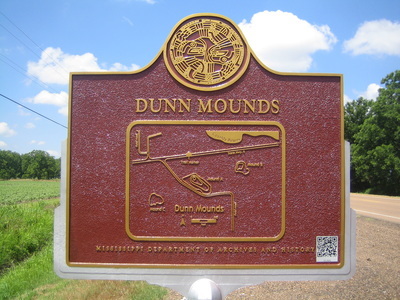 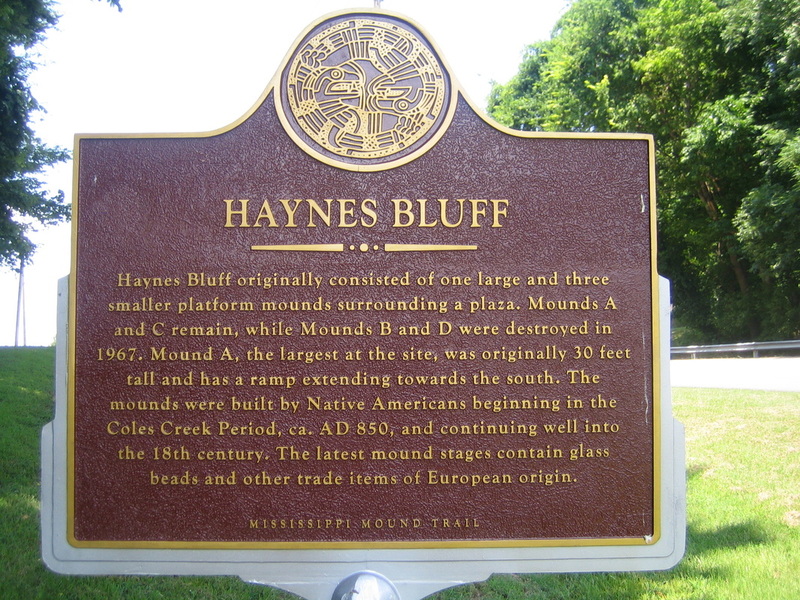 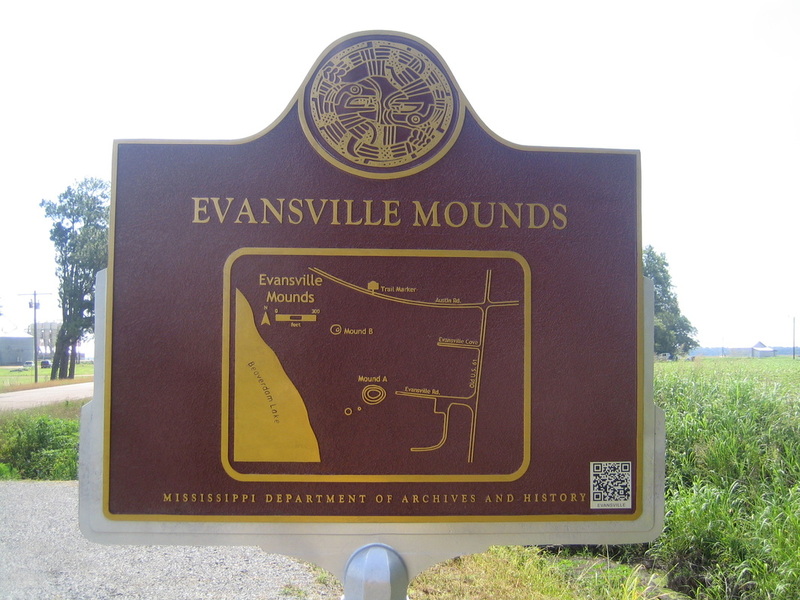 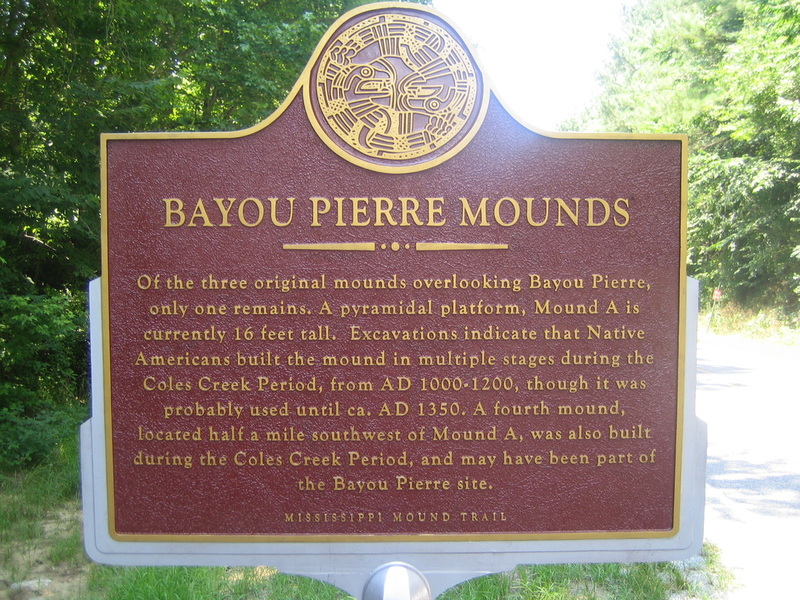 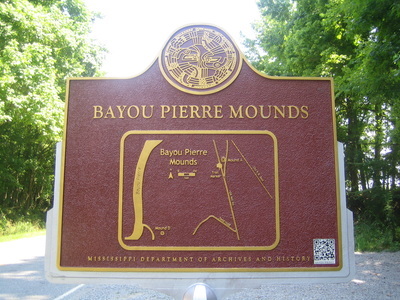 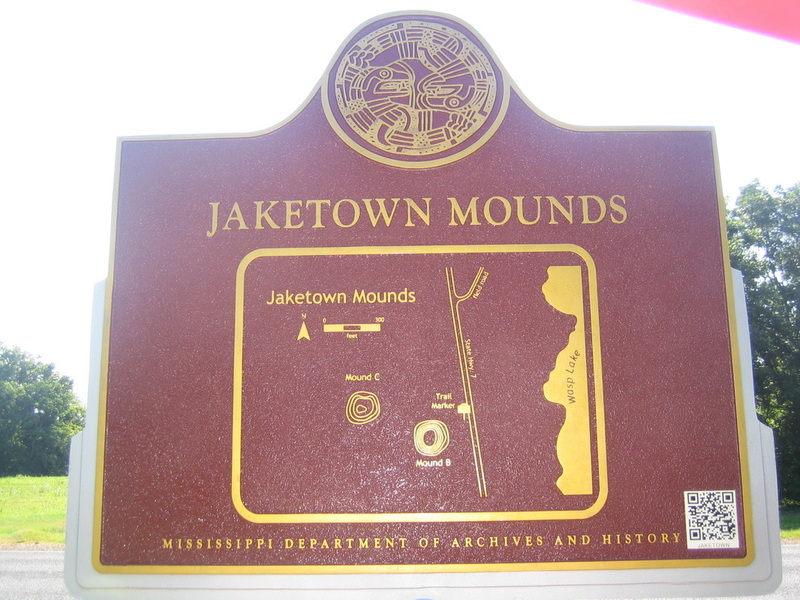 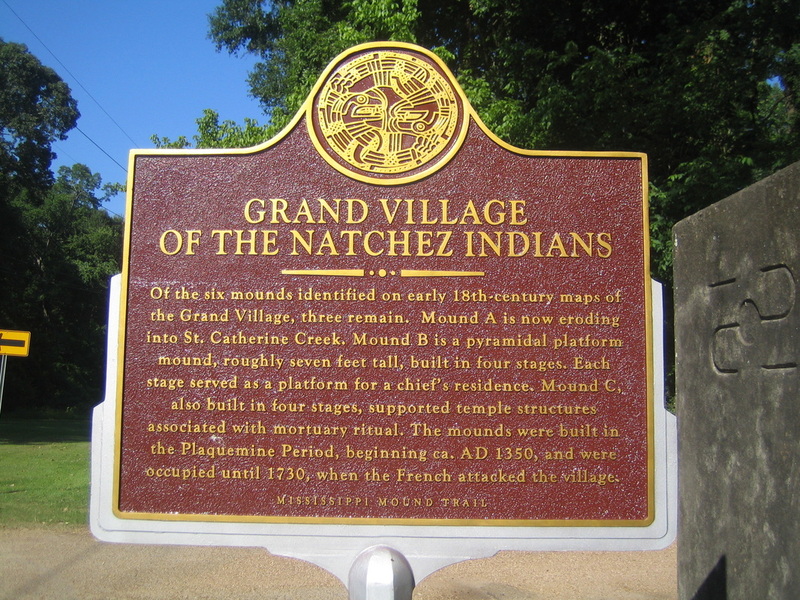 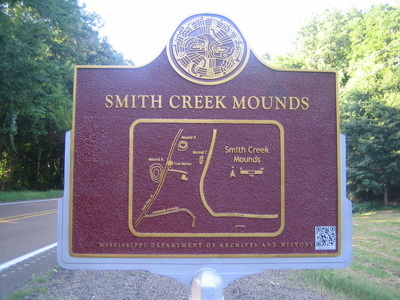 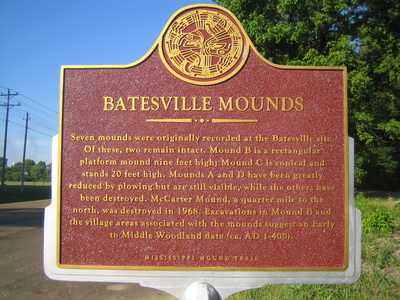 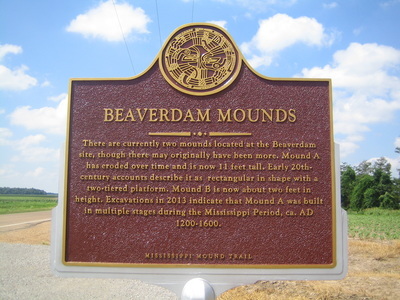 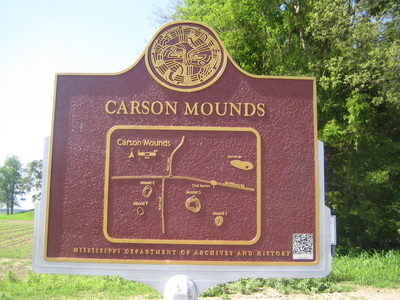 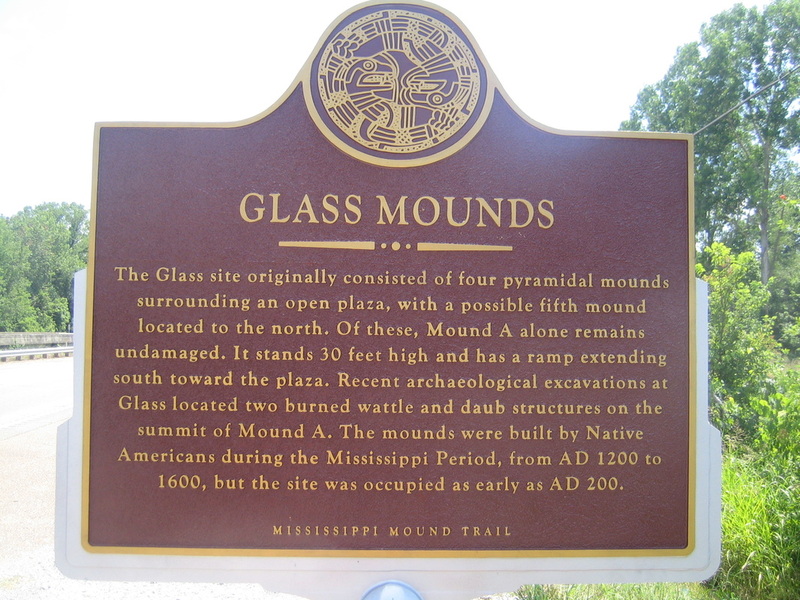 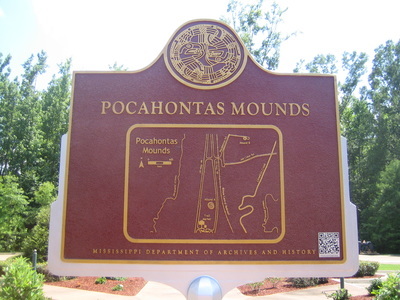 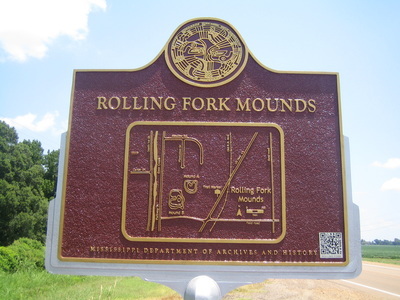 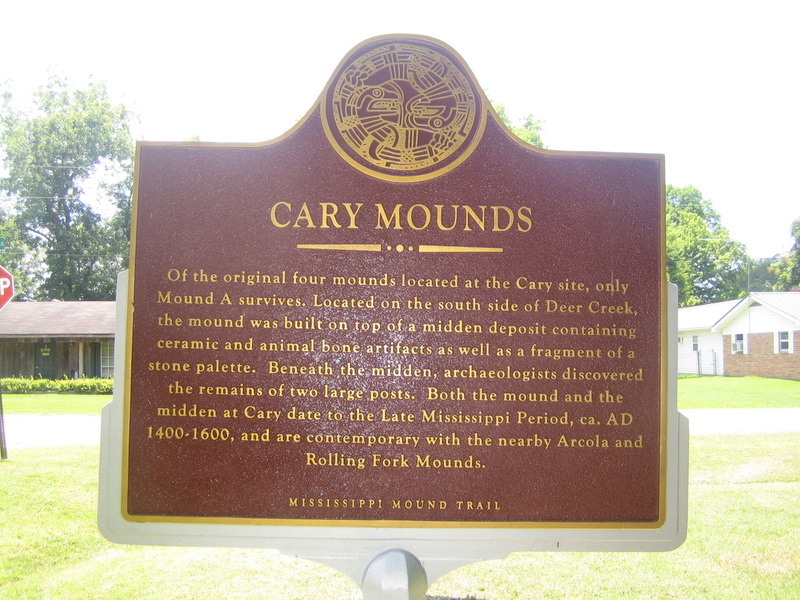 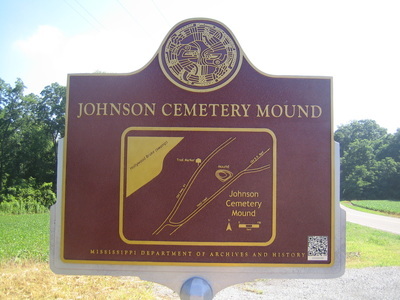 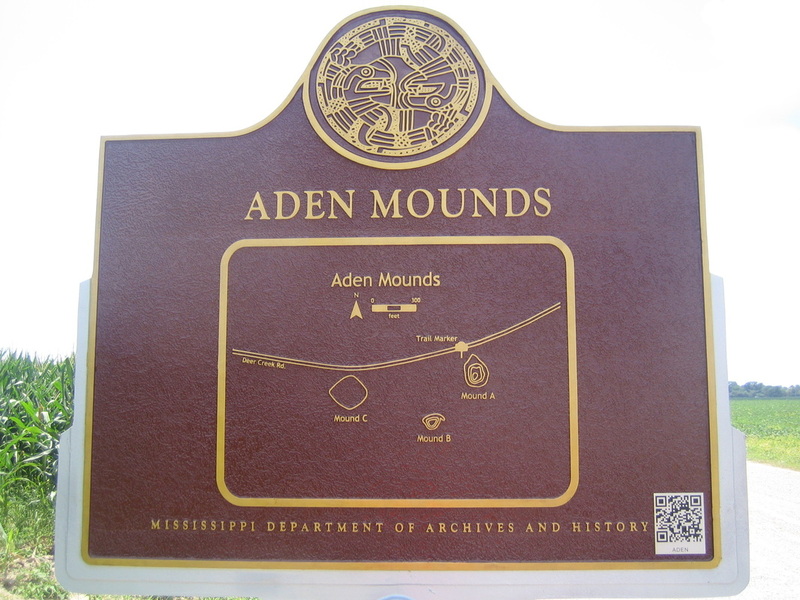 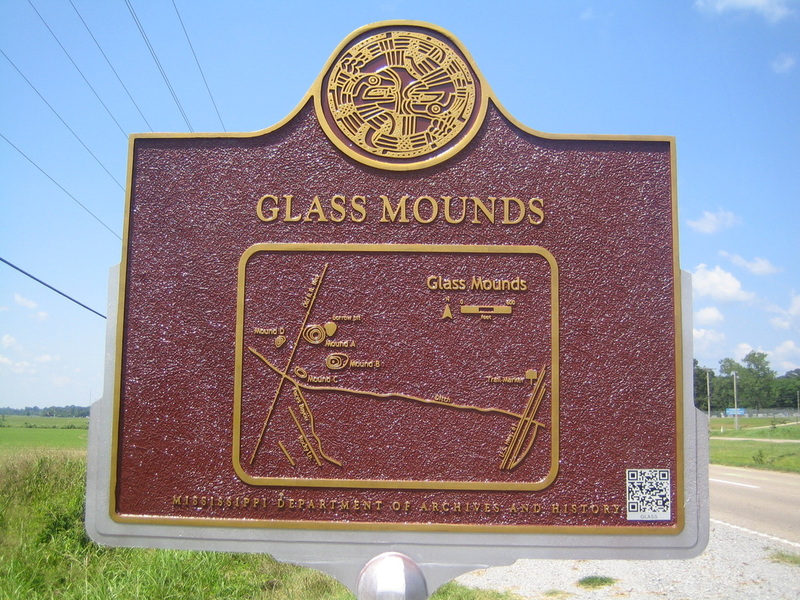 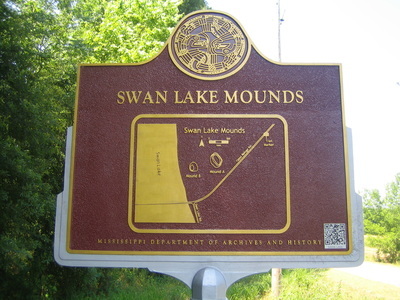 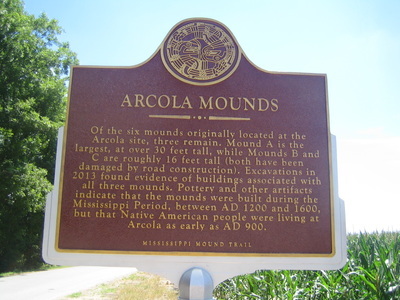 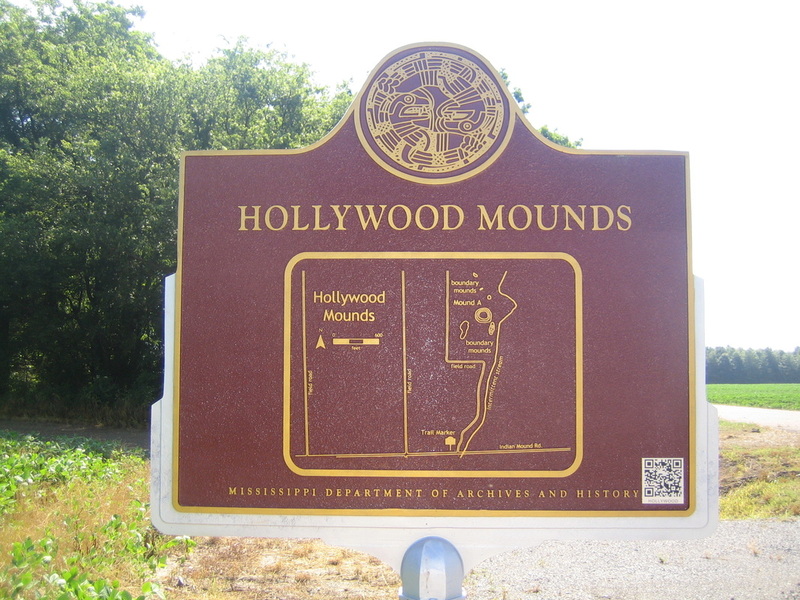 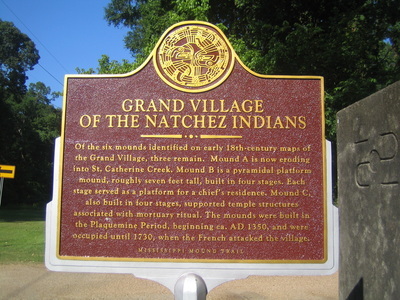 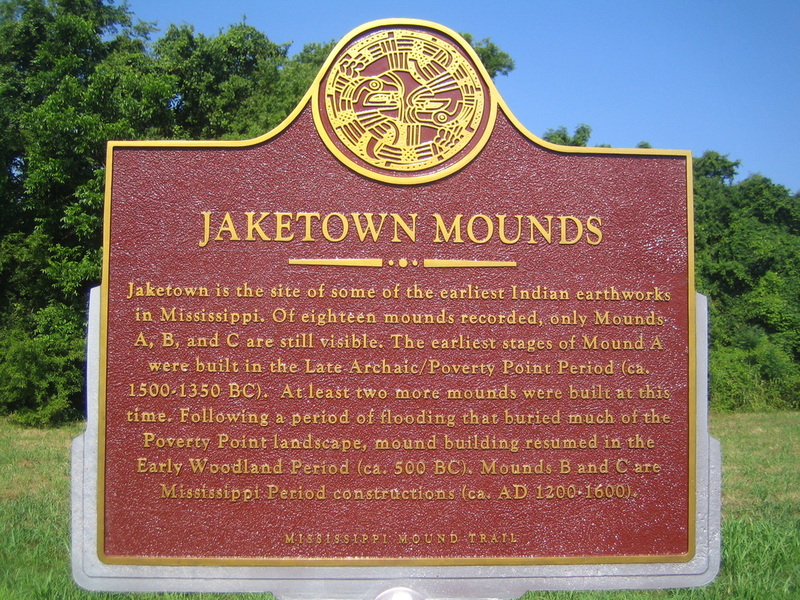 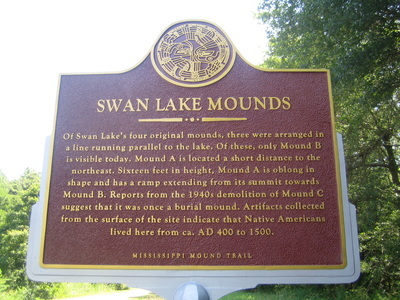 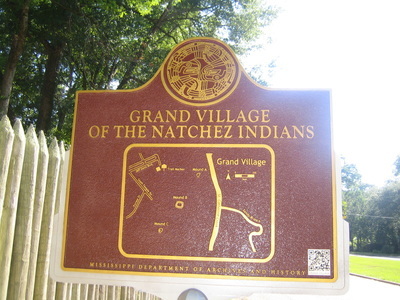 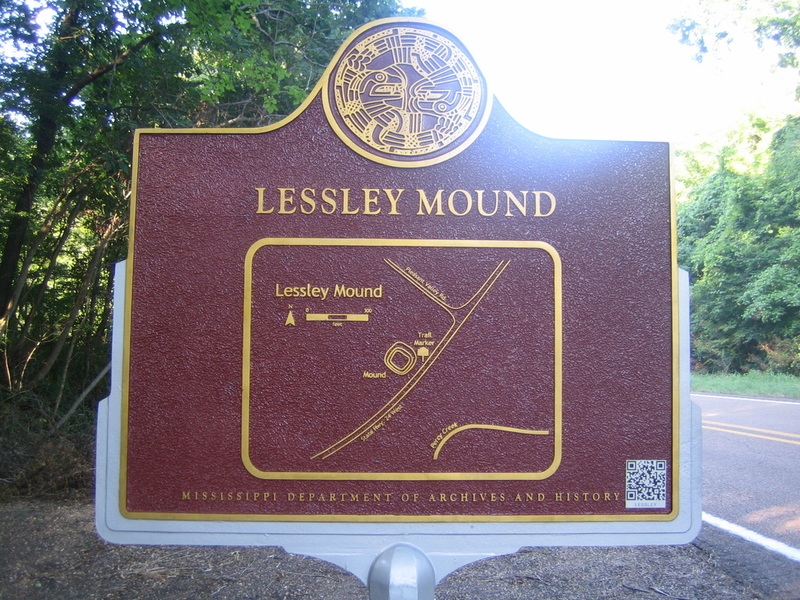 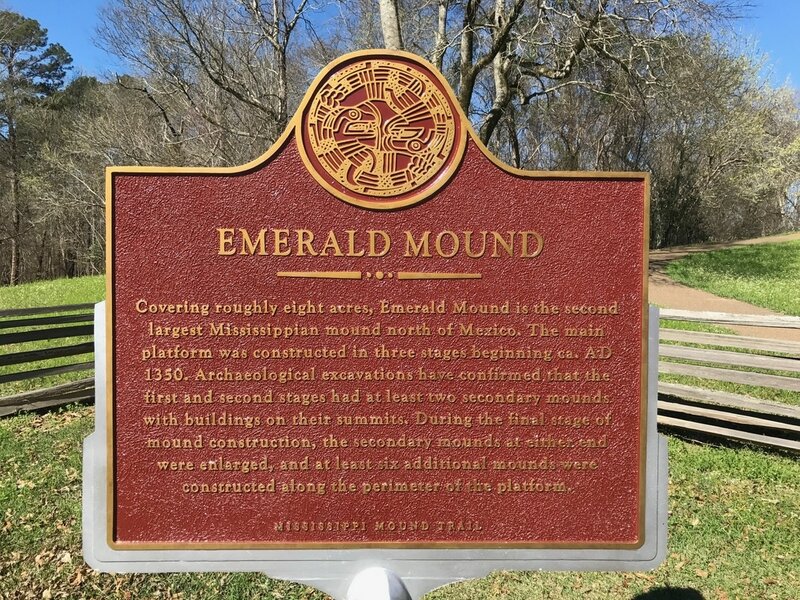 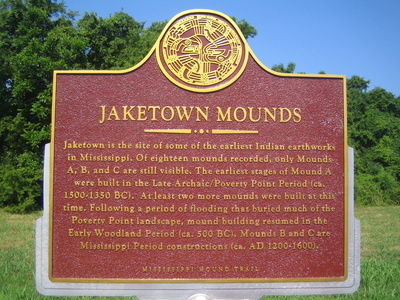 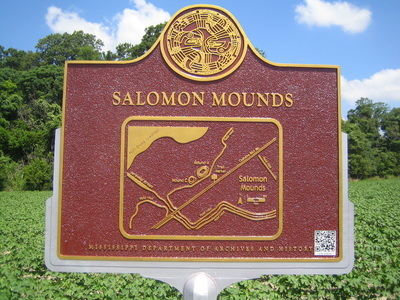 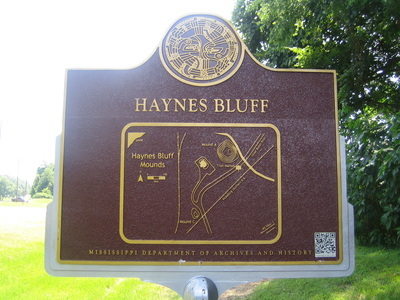 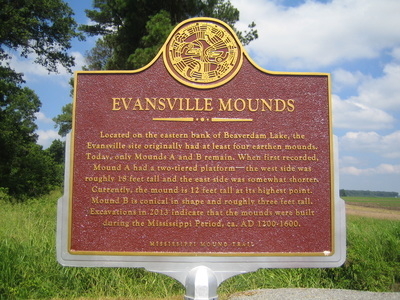 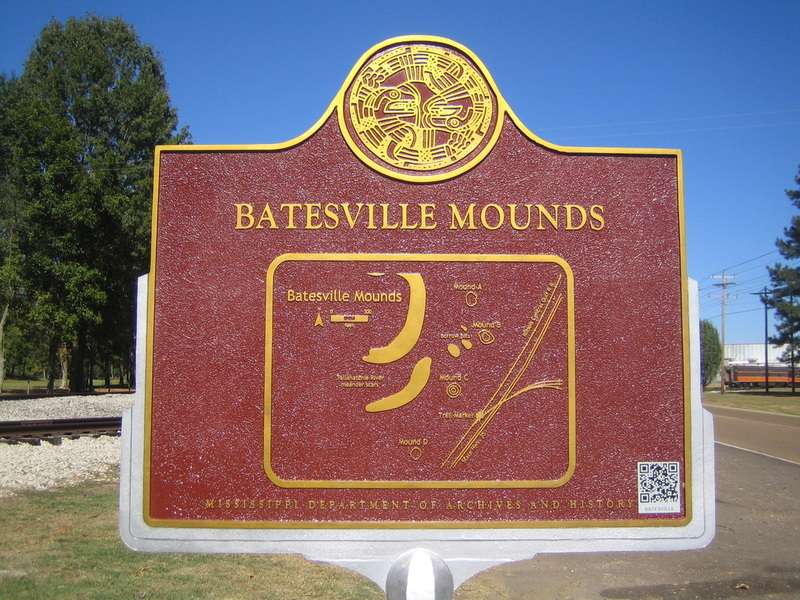 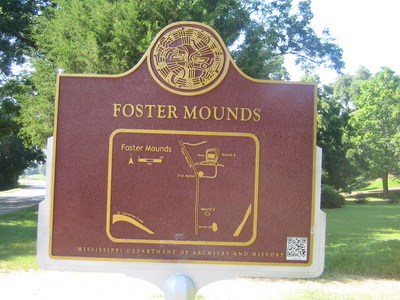 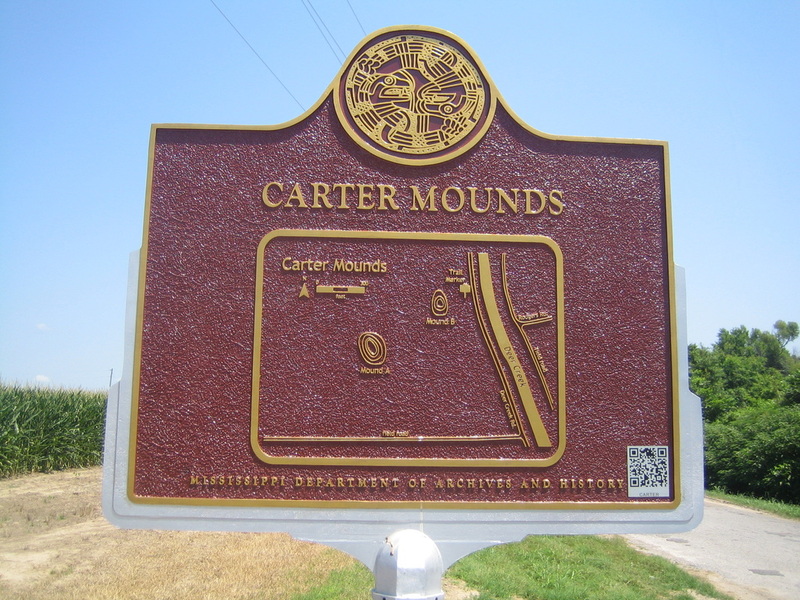 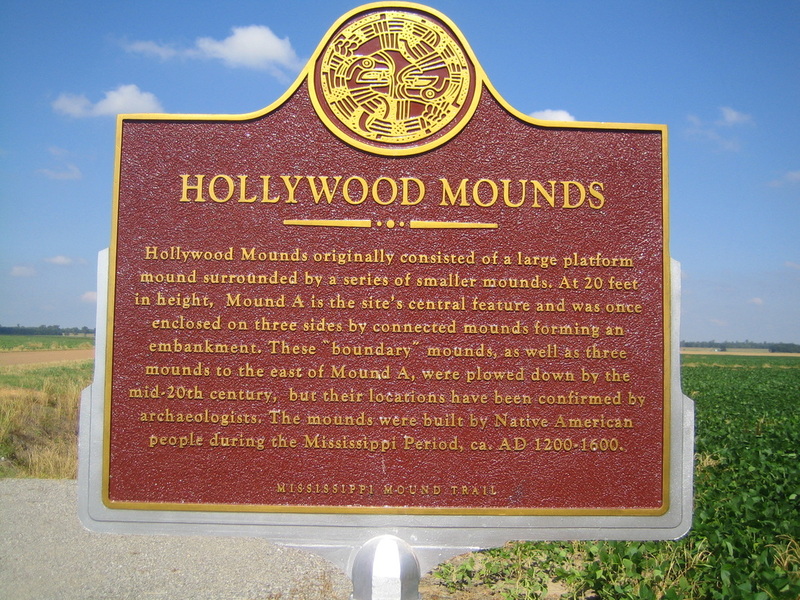 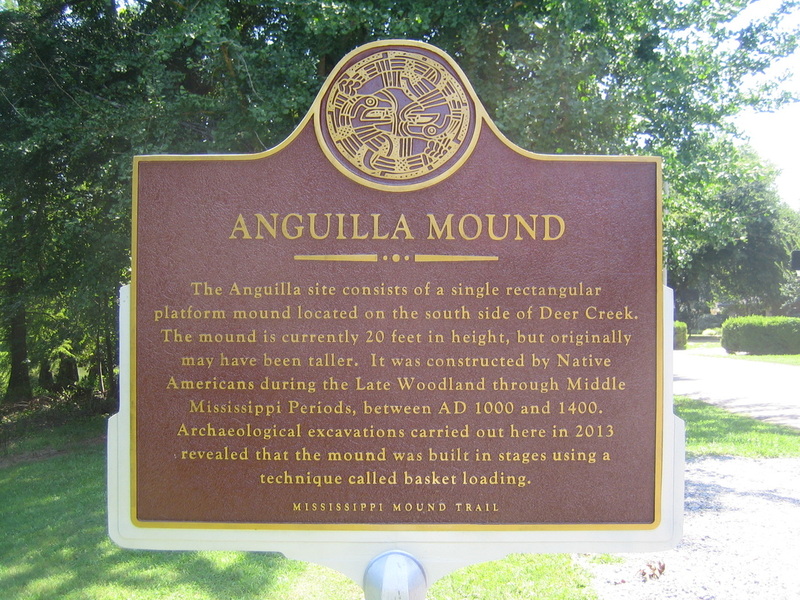 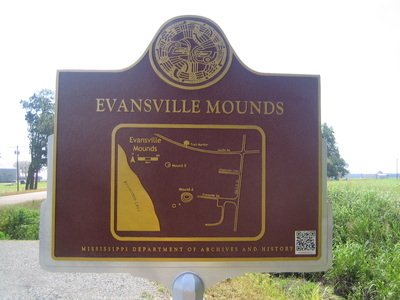 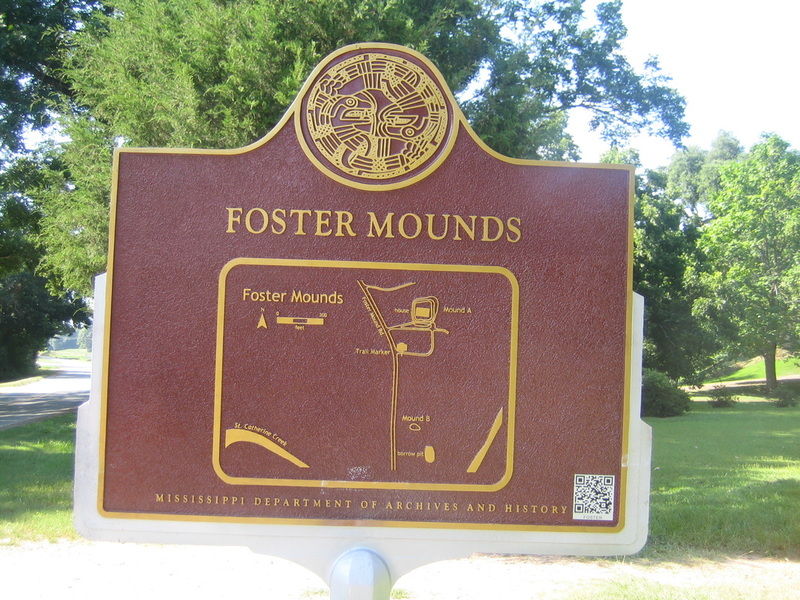 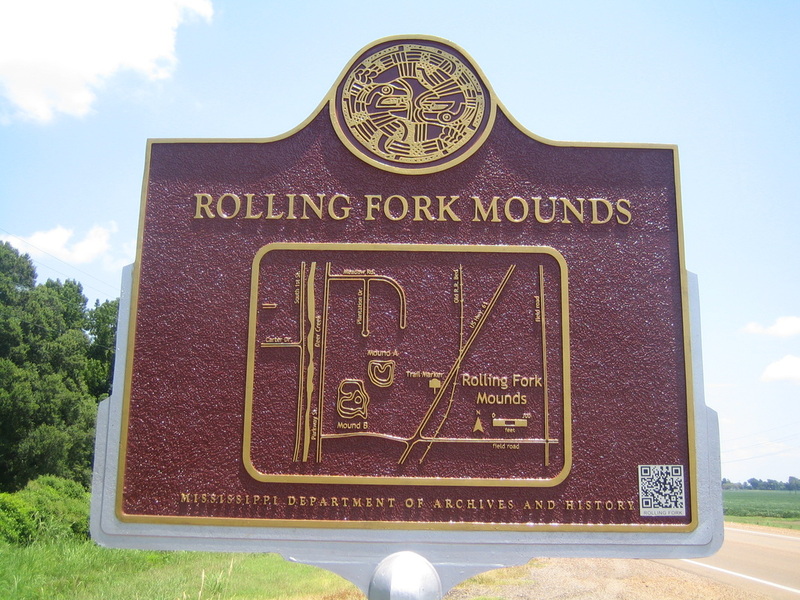 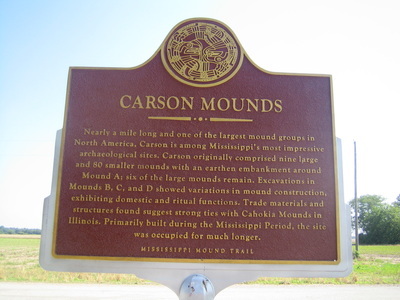 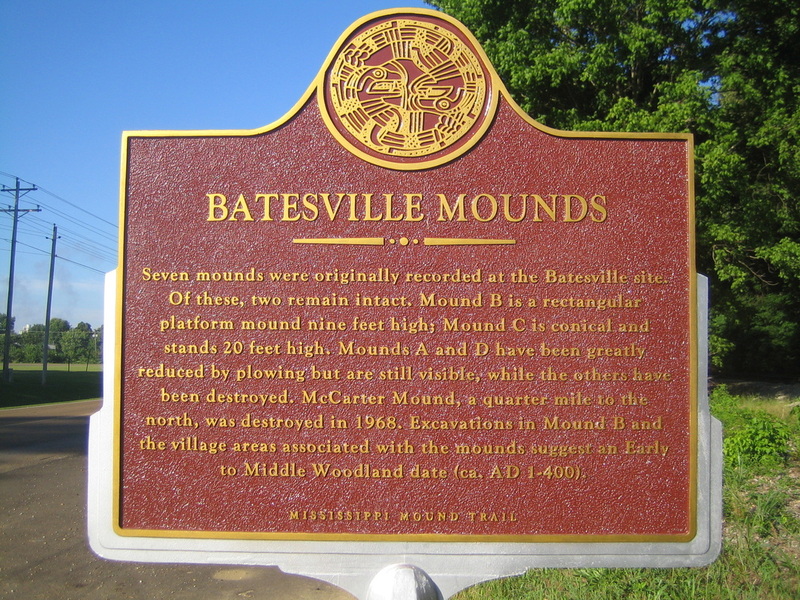 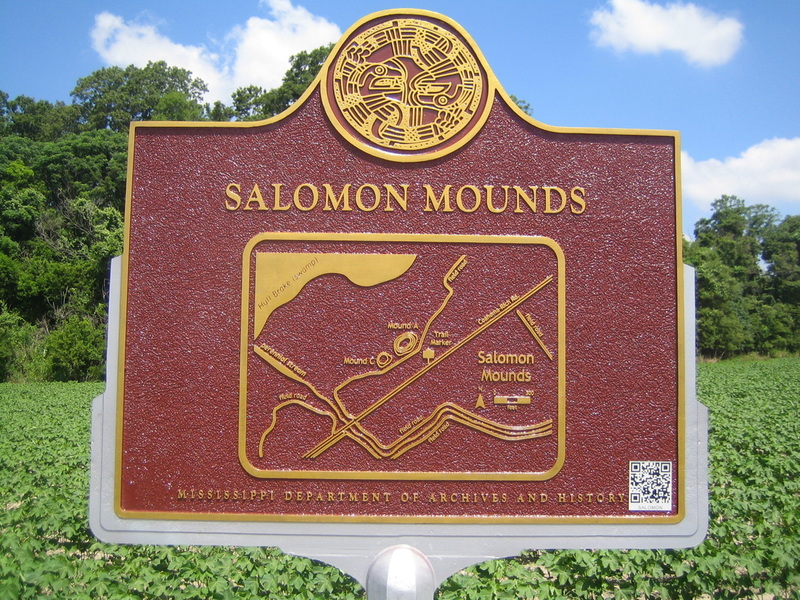 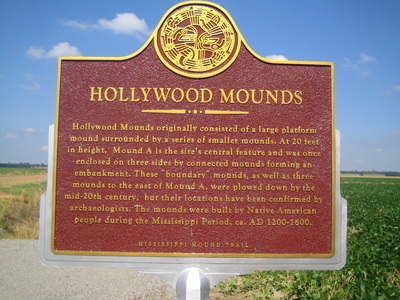 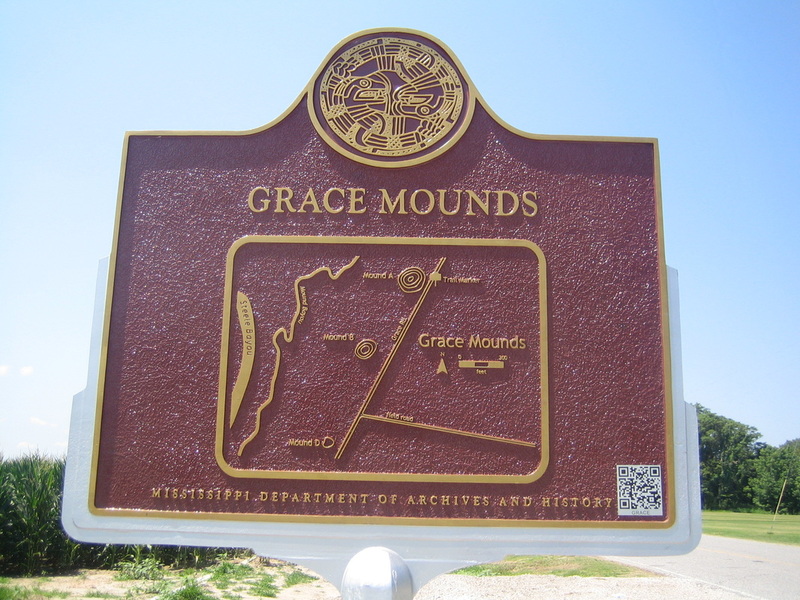 The Mississippi Mound Trail has 33 historical markers and opened in 2016.